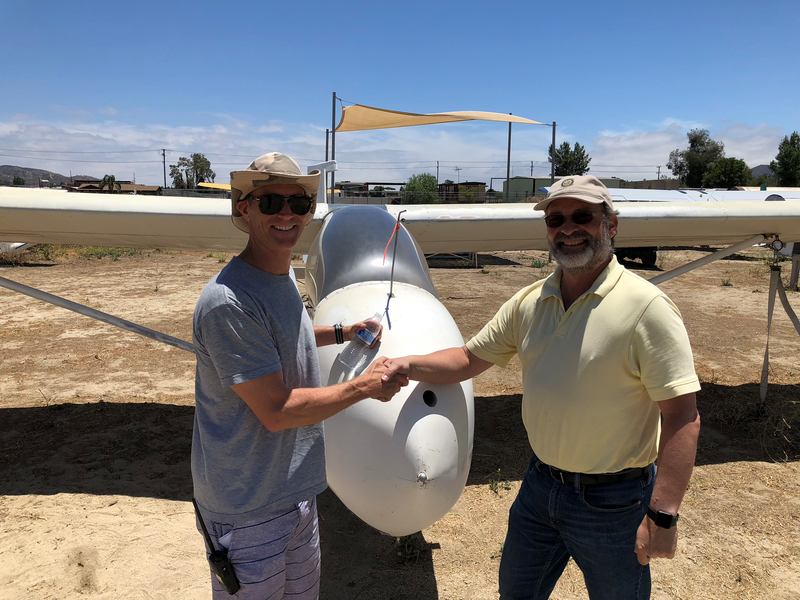 What's it take to add a Glider rating to my Pilot Certificate? Thanks for your inquiry about transitioning to gliders. Let’s address your transition in two sections, time and money. First let's talk about time. The FAA is more concerned with the number of flights rather than hours when it comes to gliders. Their main concern is the number of landings (since you get 1 shot at each of them). Flying a glider is a lot like flying an airplane in many ways (the aerodynamics are the same), but very different in others (a lot less energy and no room for error). Most transitioning power pilots will solo somewhere around 15-20 flights on average. Instruction is scheduled in 1.5 hour blocks. Depending on the weather conditions, you’ll probably average 2 or 3 flights per lesson. This will go up as you near solo because we will be working on emergency scenarios where the tow is lower and we can get more of them in. Obviously, the more often you fly, the quicker you'll reach your goal. To summarize, most transitioning pilots will spend $1500 - $2500 dollars including books, materials, dues and fees and take anywhere for 1.5 - 3 months (depending on how often they can fly) to solo. You will spend about the same amount on top of that if you wish to add a glider rating to your current pilot rating.